Your profile is futile unless engaging to employers and its easily discoverable online. The most important element of LinkedIn is your professional profile. Your profile is where you publicize your skills, work experience, and education. You can add honors and awards you’ve received to your profile, coursework you’ve completed, certifications you’ve earned, any previous job experiences and even languages you speak with the help of widgets provided by LinkedIn. For representing your professional specialty, you can use keywords in your headline. Try to keep your profile up-to-date and always remember to add a professional-looking photo of yours to your profile. It is an excellent way to increase your contacts. Try to join as many communities and discussions as possible. Engage with groups that are related to your industry. A group is a great opportunity to post links to your updates and to do market research. To increase your professional circle, you should try to accept as many connection requests as possible. To help you find potential connections, LinkedIn has a service that will search through your email contacts. It is important to update your status daily and make sure that it includes a call to action in order to increase your connections. With the LinkedIn publishing platform, you are given an excellent opportunity to expand your reach in a major way. 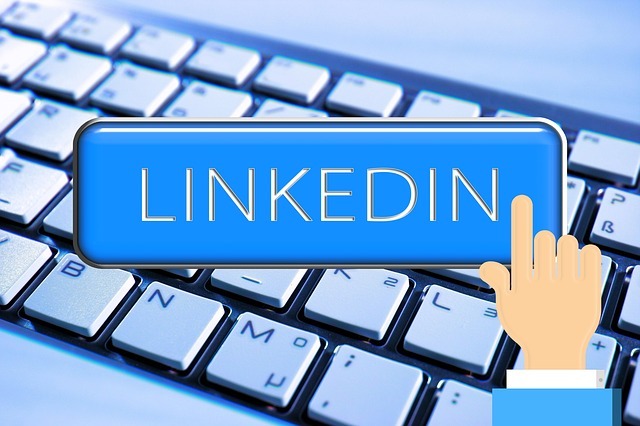 Anything you post on LinkedIn is tied to your professional profile, right under your picture and contact info, and shows up every time when someone views your profile. All your connections are notified that you have published a post via their flag icon. So, in this way leadership insights are showcased released to a network of professionals who want to read, and use professional advice. You are even informed on how many people have read your post and how many of those liked or commented on it. ← How to Get Great Press Coverage for Your Small Business?